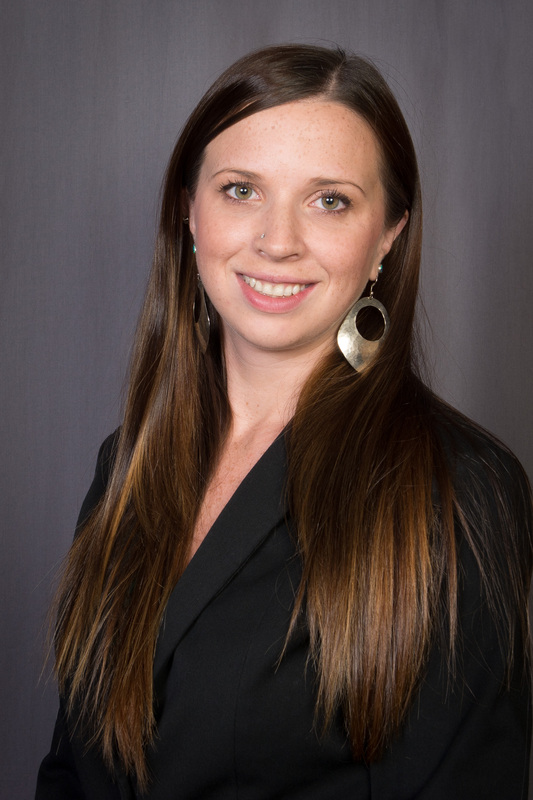 Dr. Kasey Faust is an Assistant Professor in Construction Engineering and Project Management in the Department of Civil, Architectural and Environmental Engineering at the University of Texas at Austin. Dr. Faust’s work focuses on human-infrastructure interactions, infrastructure interdependencies, and water sector infrastructure. Her research on sociotechnical systems aims to improve service to communities. Her work involves the application of statistical and econometric modeling, object oriented programming, network analyses, and hydrologic and hydraulic modeling to evaluate the impact of population dynamics and socio demographic parameters on the built environment. Current studies within her research group span human-infrastructure interdependencies in cities experiencing urban decline, disaster migration and the resilience of the built environment, sociotechnical modeling of infrastructure systems including gentrification and food deserts, the impact of policies and regulations on the built environment, and modeling of public perceptions towards infrastructure.